If life demanded little of me, I’d spend it reading. On the couch, pile of books at my side, pillows properly fluffed and propped, my body wrapped in a pink snuggie. Ok, maybe lose the snuggie. A colleague and friend gifted Book Lust To Go to me in light of the impending rtw trip. It’s written by Nancy Pearl, a beloved Seattle librarian, and the book details recommended reading for global destinations A-Z. Its like candy. The 2nd book read was A Voyage for Madmen, which chronicles nine sailors who set off individually in a race around the world — only one crosses the finish line. A theme seems to be developing. I caught up with a good friend yesterday who is taking two years out of the rat race to live on a boat sailing with her family in the Caribbean and of course I couldn’t keep my mouth shut about these books. I was exactly like that co-worker who tells you their birthing horror stories when you’re 8 months pregnant. Open mouth, insert…snuggie. Thankfully, my friends are forgiving. 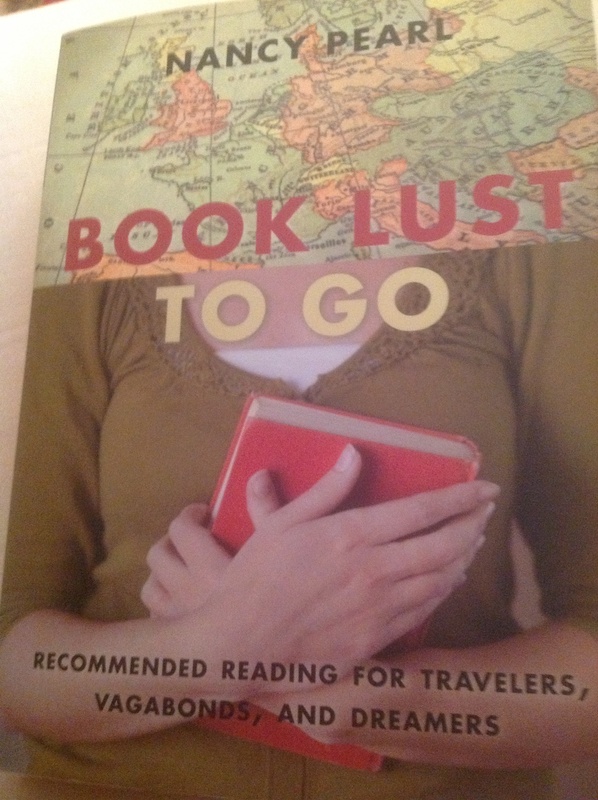 Book Lust To Go is such a great gift and I’m looking forward to making my way through the recommended reading from my couch as well as all those couches we encounter on our trip around the world. ← Sedona, Grand Canyon, Moab, Oh My! Rachel, you are such a talented writer. Perhaps you should adopt a NEW profession when you get back from your rtw excursion. Jacquie, this is exactly why I love my friends and family so much – you fan my ego warmly when needed!